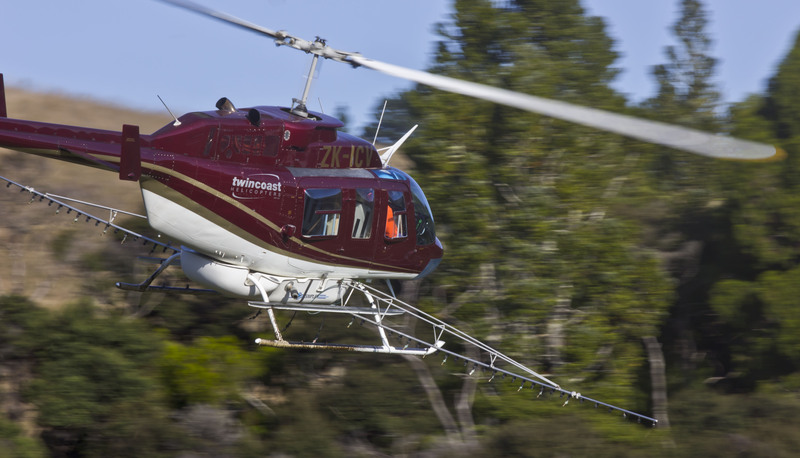 At Twincoast Helicopters we can offer a vast range of spraying options. 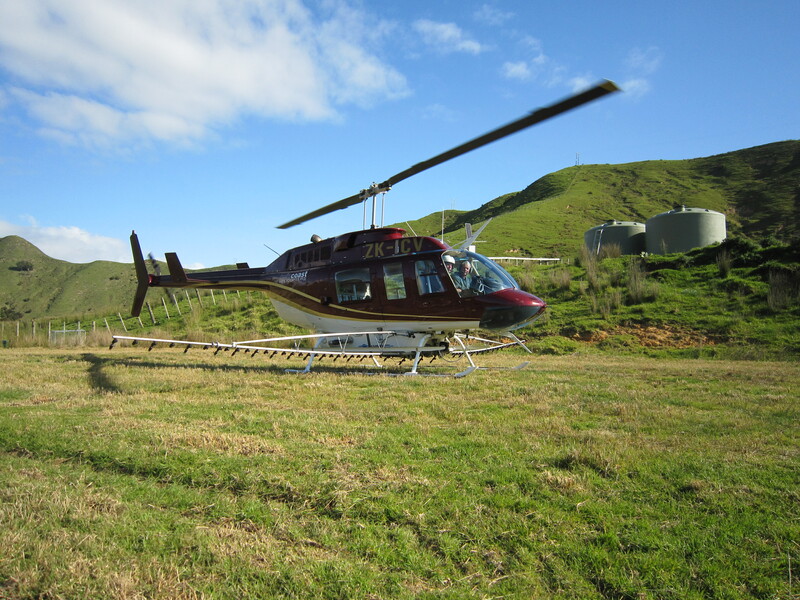 Using our extensive knowledge we are able to put a spraying program together to meet your needs. Contact us today for a quote. 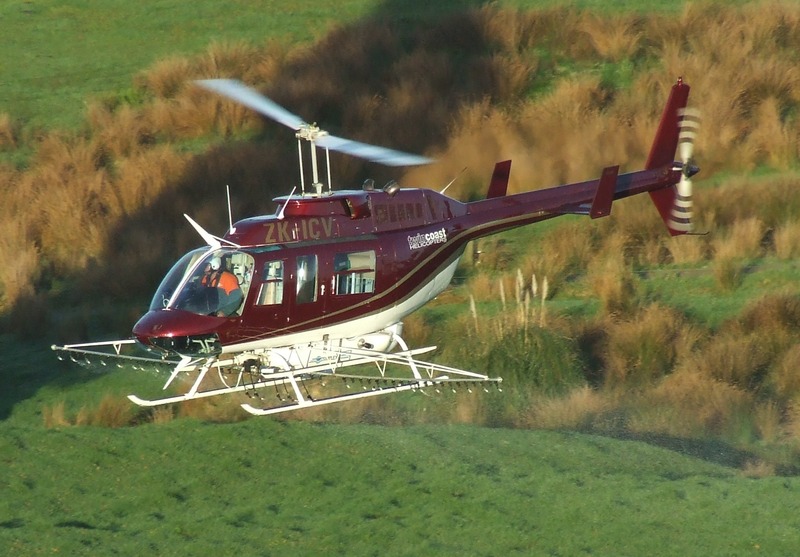 Pasture Spraying – Selective and Non-selective Herbicides. Liquid Fertilizer application – including Liquid Lime. Scrub Control – Gorse, Blackberry and other Brush Weeds. 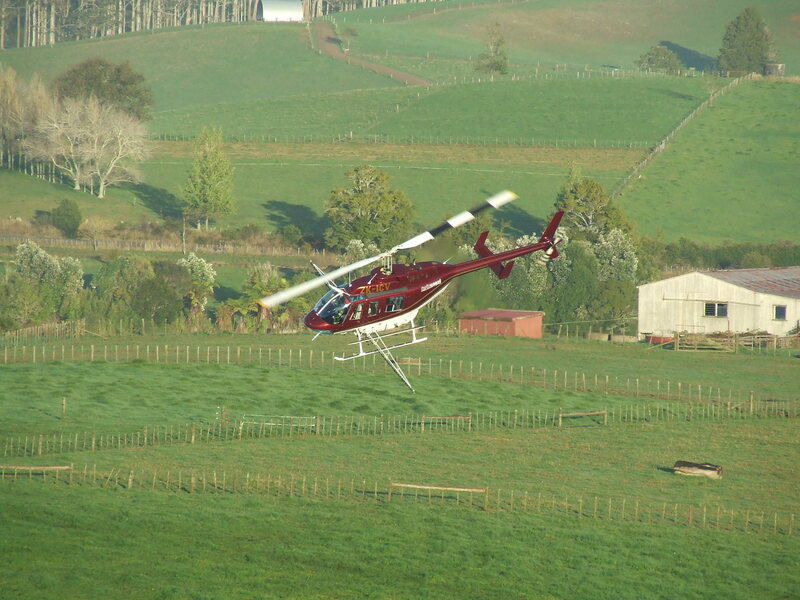 Cropland Spraying – Fungicides, Insecticides and Selective Herbicides. Desiccation and Liquid Fertilizer application. All work is carried out using GPS technology for accuracy within 1 meter to ensure chemical is applied evenly and accurately. We offer a 100% guarantee on water and chemical rates, ensuring the best result every time.